Join regular hosts, Mike Blumenthal and Mary Bowing, As they dig into issues that affect Local Search and Local SEO! Join Mary Bowling, Carrie Hill and Greg Gifford from Local University as they take a Deep Dive into Local SEO for the Automotive Industry. #3/28 What Drives Local Mobile SERP Images? #3/24 Is it hard to run an Agency in 2018? Join Mike Blumenthal, Carrie Hill and David Mihm from Local University as they take a Deep Dive into this question: Is it harder to run an Agency in 2018? #3/23 Is Content Marketing the Best Approach for Local Businesses? #3/22 Google's Algo Update- How did it affect local seo? Mike Blumenthal, Mary Bowling and Willys Devoll discuss Google. 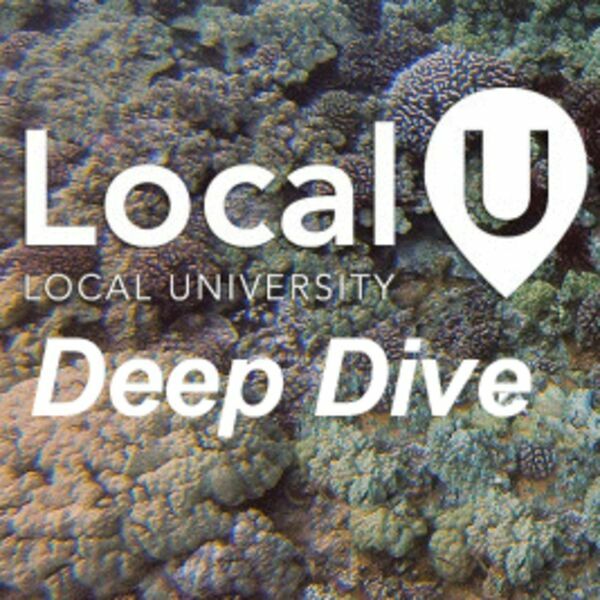 All content © 2019 Deep Dive into Local Search & SEO.